n the latest edition of the “Health and Safety” podcast, learn about black bears, digging with C.A.R.E. and FEMA’s 40th anniversary. 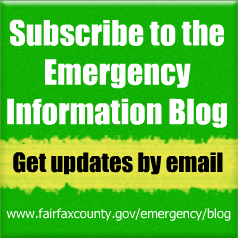 Links to topics mentioned in this podcast can be found online at www.fairfaxcounty.gov. 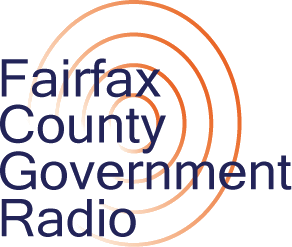 To listen to other Fairfax County podcasts, visit www.fairfaxcounty.gov/podcasts.